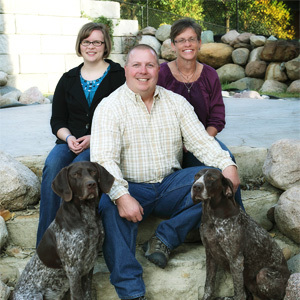 For more than 20 years, Steve and Jodie have operated Top Gun as a Family business focused on the breeding, raising and training of German Shorthaired Pointers for the versatile foot handler. 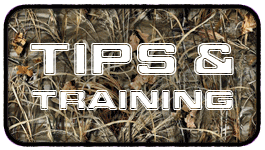 They have a history of training both dogs and handlers to achieve high standards in NSTRA, NAVHDA, AKC Hunt Test, AKC Field Trials and hunting dogs for both upland and waterfowl. 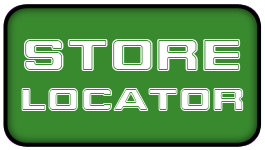 Top Gun Kennel has received five “GSPCA Sire of the Year” awards, two “GSPCA Dam of the Year” awards and produced numerous Breeder Awards, Master, Senior & Junior Hunt Test titles, NAVHDA NA, UT and VC honors and Amateur/Field Championship titles on their offspring. Steve and Jodie are also the founders and current Board officers for the Aiming for a Cure Foundation. Created to honor the wishes of their son, Ben, the Aiming for a Cure Foundation has raised nearly $2.5 Million dedicated to helping pediatric oncology patients and their families fight cancer through the funding of research and patient care.